We're back from our little Holiday break and are jumping right in to it with some seriously delightful news for you on this Monday morning! 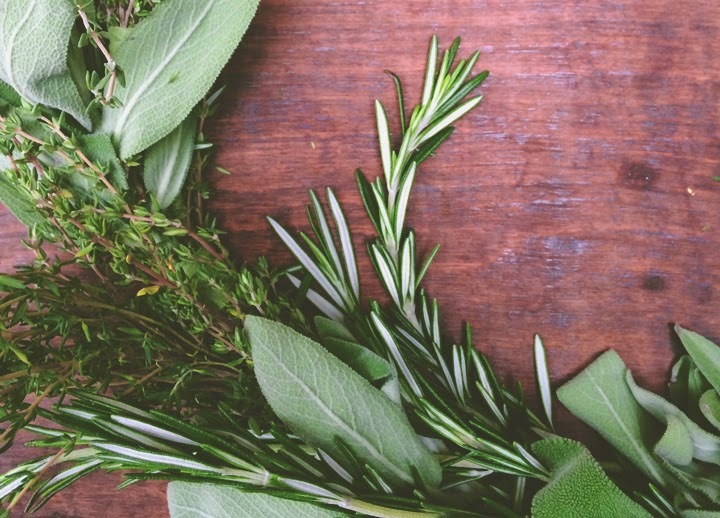 In just a few weeks we will be partnering with one of our very favorite local florists, FLEUR, to host an herb wreath making workshop. It's sure to be a lovely evening and spaces will fill up fast, so snag yours now. Check out all the details below and we hope to see you there! Who // Hosted by FOXTAIL + MOSS and taught by Kelly, owner of Fleur Flower Shop. In this 2 hour workshop, owner of Fleur, Kelly, will teach the foundations of simple wreath making. You will create a unique, beautiful, and functional wreath of your own pieced together with locally sourced organic herbs. 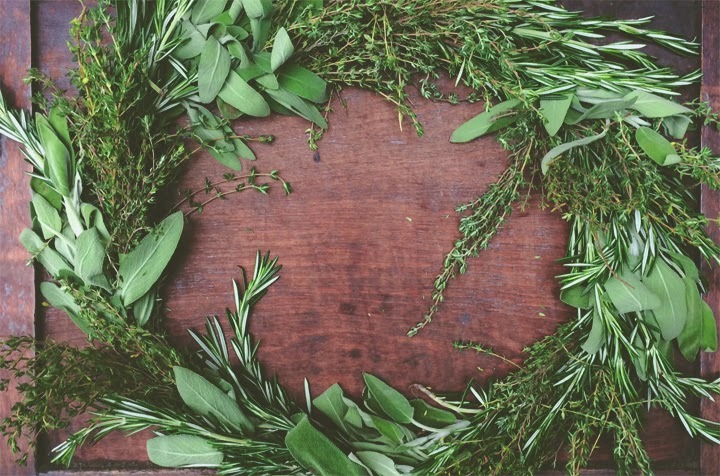 Take home your finished wreath to infuse your space with fresh green scents and continue to reap the benefits of dried herbs throughout the winter season. Light refreshments will be served including seasonal pie provided by Bang! Bang! Pie Shop and an herb infused signature cocktail provided by Chicago Distilling Company.